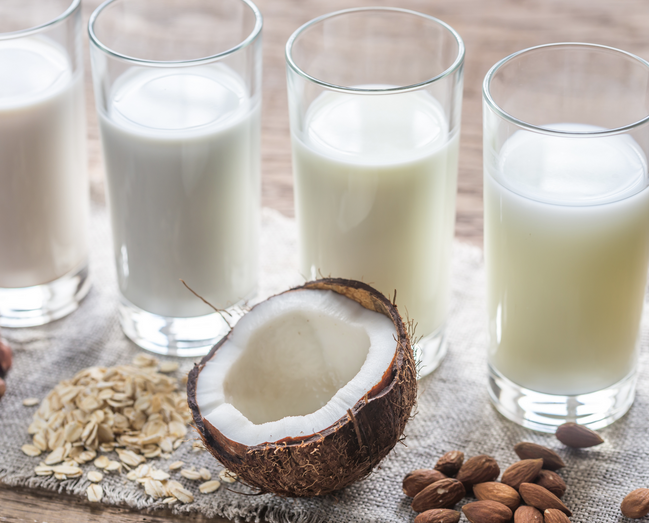 Today, January 11 is National Milk Day and to celebrate, we want to raise awareness about the many naturally healthy alternatives to cow’s milk that are available on the market. Traditionally many people associate milk with being from a cow and dairy products. Yet dairy products may not be so healthy and ‘natural’ for us as they have been marketed to be. In fact, dairy products have been associated with an increased risk of fractures according to a Nurse’s Health Study and increased dairy consumption has been associated with an increased risk of the body’s level of insulin-like-growth factor (IGF-1), a known cancer promoter. Around 75% of the world’s population is also genetically unable to properly digest milk and other dairy products – known as lactose intolerance. This can result in symptoms such as bloating, cramps, pain in the stomach area, gas, diarrhoea, along with skin issues such as hives, eczema and psoriasis. Oat Milk is a low-fat option compared to cow’s milk that’s often enriched with vitamins and calcium. 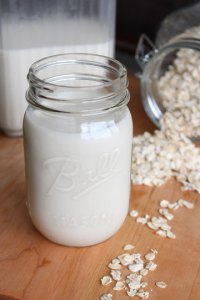 Oat milk contains 36 percent of the RDA for calcium, while one serving of whole milk contains 28 percent. Oats are a good source of protein and are cholesterol and lactose free. Oat milk also contains 10% of the RDA for Vitamin A and is also a good source of iron, providing 10% of your RDA meaning that it’s ideal for anyone suffering from anaemia and wanting to improve their iron intake. 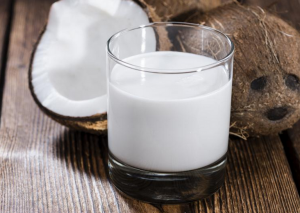 Coconut Milk that is derived from the flesh of coconuts, is highly nutritious, along with being rich in fibre, Vitamins B, C, E, B1, B3, B6 along with minerals such as iron, selenium, calcium, magnesium, phosphorus and sodium. Coconut milk is lactose free, and is a good source of medium-chain fatty acids, mainly in the form of medium-chain fatty acids (MCFAs), in particular one known as lauric acid that’s converted in the body into monolaurin. This is an antiviral and antibacterial that destroys a wide range of disease causing organisms. 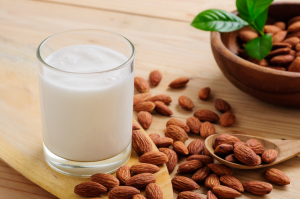 Almond Milk is made with ground almonds and water. 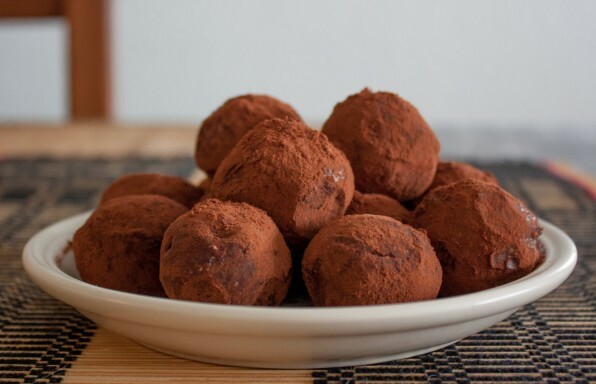 Almonds are a good source of Vitamin A and E, Magnesium, Riboflavin, Calcium and Potassium. While lower in protein, Almond Milk is high in vitamins compared with cow’s milk, while being free of cholesterol and saturated fats. The fat in almond milk is much healthier and contains fewer calories. Almonds contain monounsaturated fats that are good for the heart. Researchers have also found that substituting nuts for saturated fats can result in a 45% estimated reduced risk of heart disease according to a Nurses’ Health Study published in 1999 in Current Atherosclerosis Reports. Which one of the above is your favourite type of plant milk? Perhaps you’ve tried and enjoy them all? Let us know, we love to hear from you about how you enjoy really healthy foods – whether it’s in a recipe or served on its own. Unfortunately many/most of the commercially available ‘milks’ contain very few nuts( often 1 or 2%!, usually with added sugars, emulsifiers, gums, as well as synthetic vitamins and minerals, not such a ‘healthier option’!! Rather it is better to encourage people to make their own, it really just takes a few minutes, & definitely a lot healthier.